Prince Harry photobombing America's Next Top Model, Winnie Harlow, is EVERYTHING. 4. 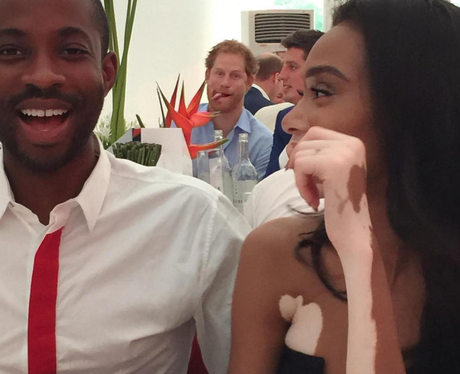 Prince Harry photobombing America's Next Top Model, Winnie Harlow, is EVERYTHING.